So long Summer, hello Fall! On the calendar it may not “officially” be Fall, but to me, Labor Day just seems like the last goodbye to summer…it’s September, kids are back in school and I start looking forward to all the things that make Fall my favorite season! 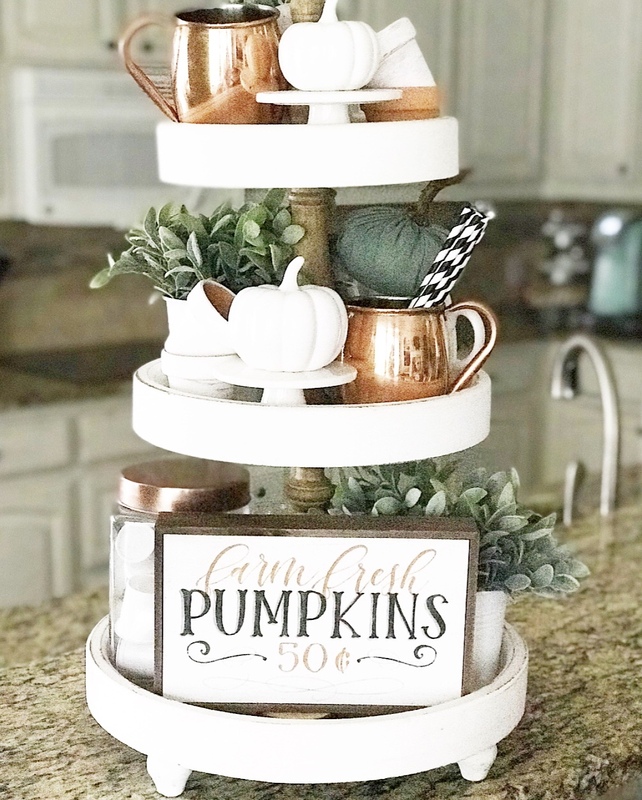 You may not be ready to bust out the pumpkins just yet…temps where I live are still in the 90s…but if Fall decor just makes you happy, it’s not too soon! 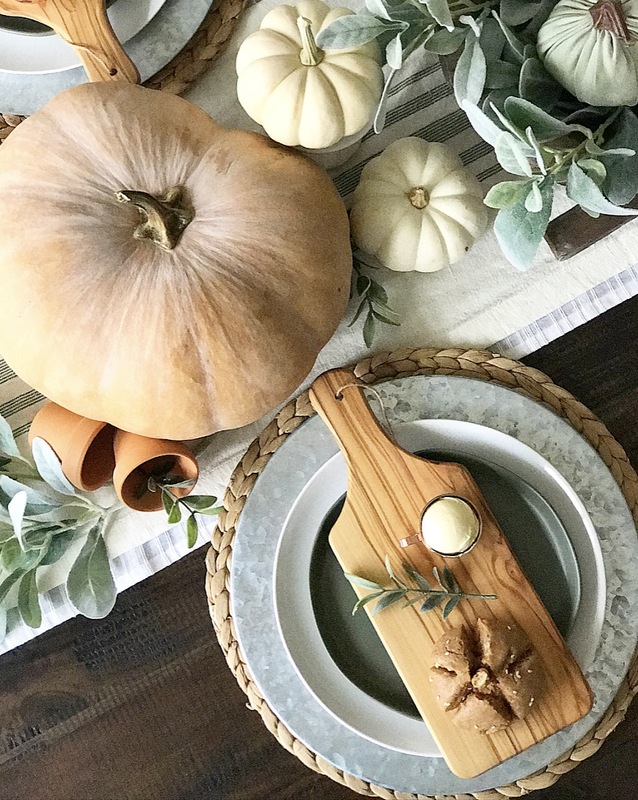 Today I have teamed up with some fellow bloggers to share some fall decorating ideas if you too are feeling the itch to switch! 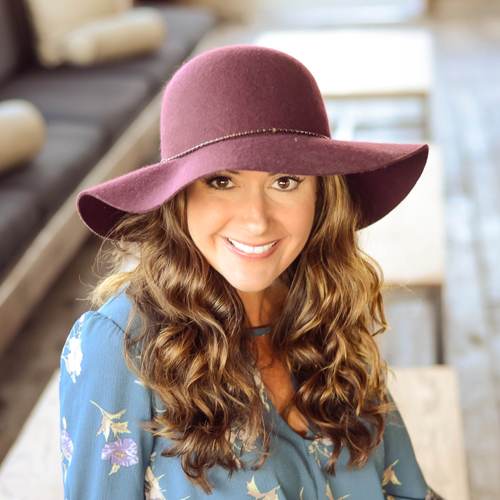 If you are here from Sarah’s blog, Grace in My Space, welcome! Isn’t Sarah so talented?! My name is Bethany, and I’m so glad that you are here! 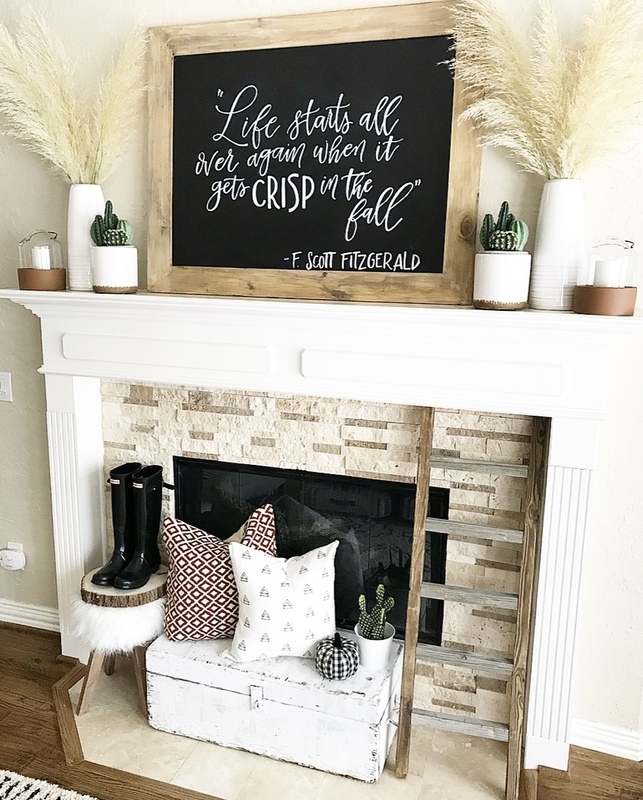 To me, Fall is all about warm and cozy, so here are a few ways to bring that to your home this time of year, even if you are not ready to go full on pumpkin patch in your home! 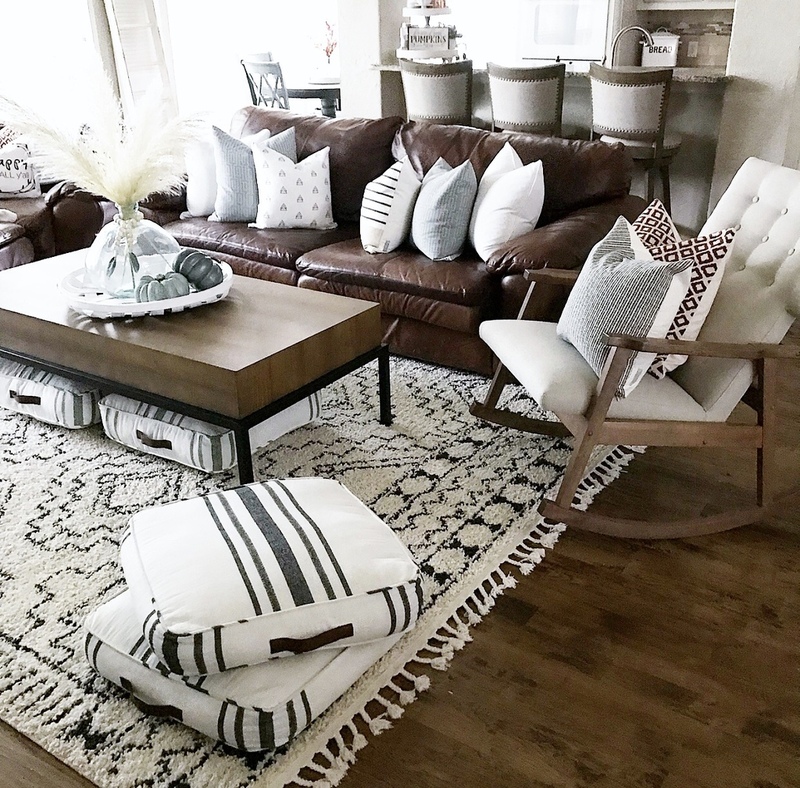 A variety of textures and patterns add interest and make a space feel warm and inviting! If this sounds intimidating, I would encourage you to start by deciding on a general color palette you love. Maybe it’s just adding one extra color or two to your existing color scheme to change it up for the season? Maybe you like to switch it all? Either way, when you stay within a color palette, mixing patterns and textures still feels cohesive. 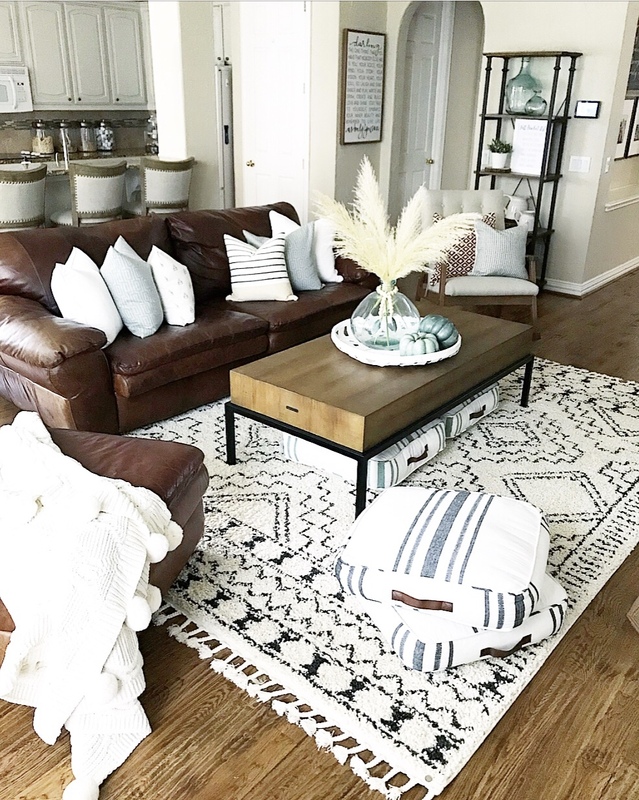 I recently switched out our rug to this cozy shag that is soft on your feet and brings some warmth to our living room. 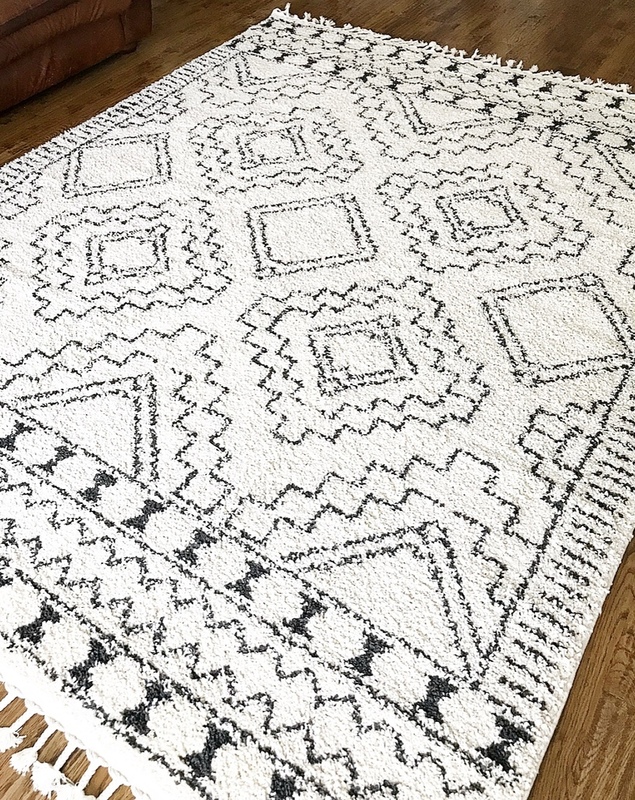 You can find this rug here. 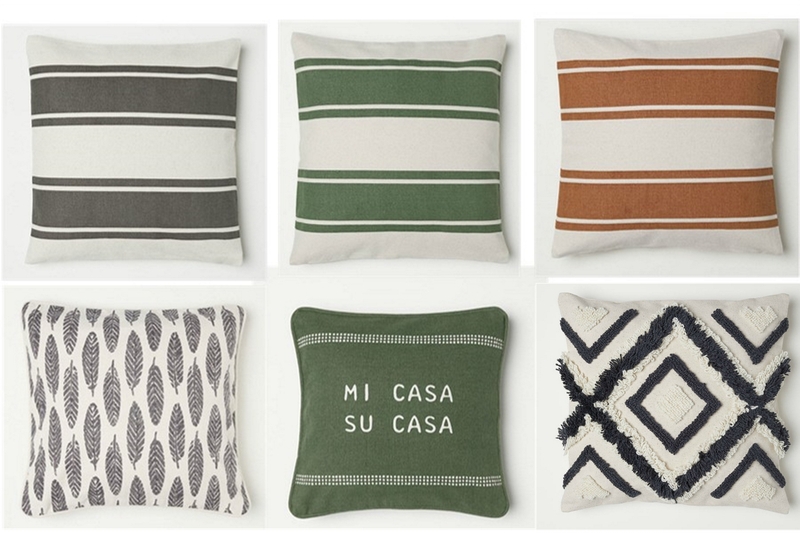 I then left some of our nuetral pillows and added a few new textured ones in some warm, fall colors. This year I was drawn to more traditional colors for the season (green, orange, black, cream) but in more muted hues. 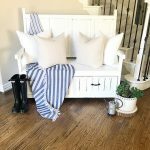 I’ve shared many times that pillow covers are one of my favorite, inexpensive ways to transform a space. These patterned pillows were an Amazon prime find! They come in a set of 4 for….wait for it….$32! Can you believe that price, $8 each?! I questioned the quality when I ordered, but was pleasantly surprised! They are 18×18, and I loved the interest the patterns added to my living room! 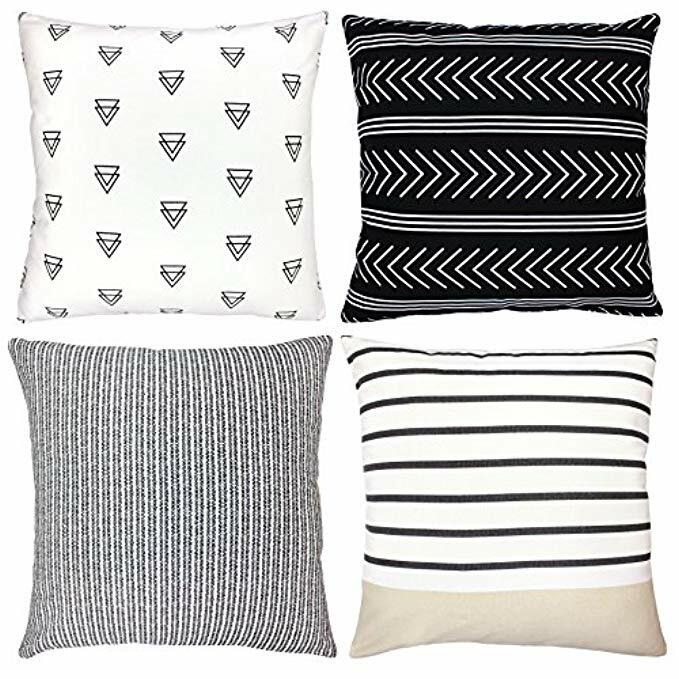 H&M home is another of my FAVORITE sources for pillow covers. Every time I order from them I am impressed with the quality, especially for the price. Mixing pillows that are textured, cotton, velvet, suede and other materials adds interest and warmth to your space. 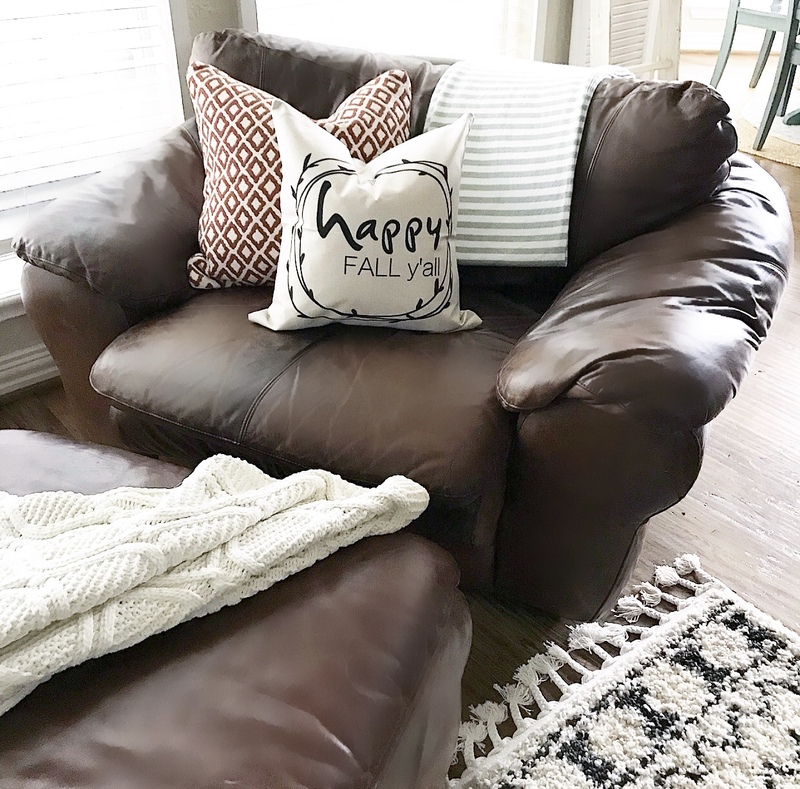 I share more Fall pillow deals here. 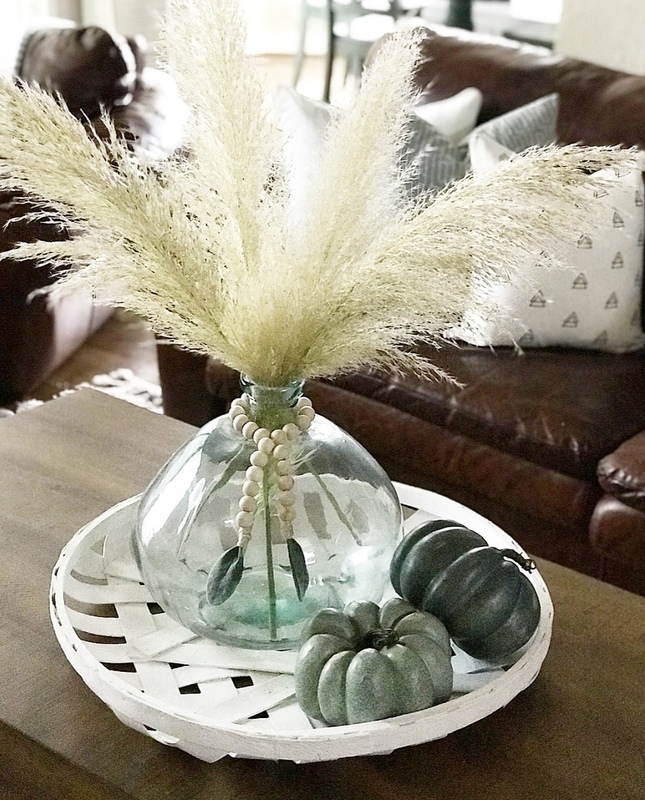 Whether you prefer real or faux, seasonal greenery will instantly make it feel like Fall! I actually cut the stems in these vases on my fireplace from a bush in my front yard! Haha! I love the color, size and whimsy they bring! Our stores aren’t really carrying live traditional fall plants yet (bring on the mums!!!) so until then, I encourage you to get creative. Look in your own front yard for sticks or swigs you might cut from a tree or bush and bring inside. You’d be surprised what you might find…and for free! If faux greenery is more your jam, Hobby Lobby and Michael’s are jam packed with seasonal greenery for every color pallette! Throwing a few stems in a vase is always easy and effective! I have to watch myself because I could easily have signs and word art on every surface of my home! I LOVE cute signs and sayings!! 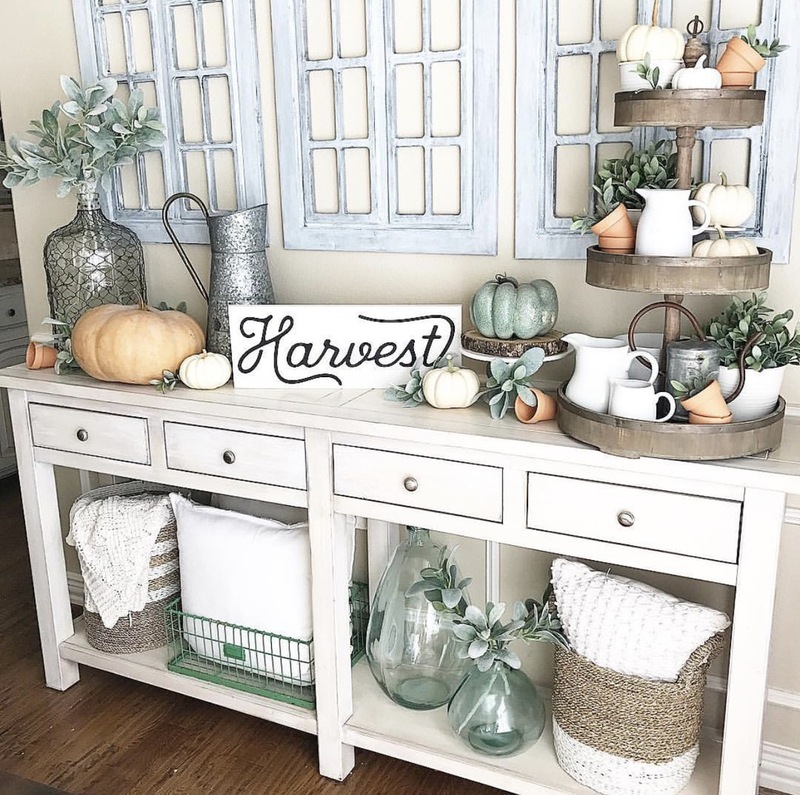 This tray is one of my favorites to decorate and this cute pumpkin sign came from Kirkland’s, another great source for fun Fall decor. I prefer real pumpkins, but until they make their appearance, the little pumpkins on this tray are all Target Dollar Spot finds! They have lots of cute filler items for trays and vignettes! Copper is another Fall staple I love! 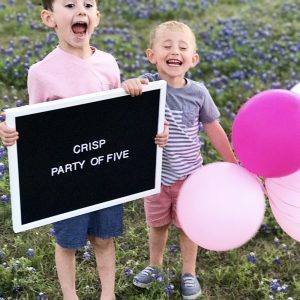 This is something I make every season with my boys, and it just makes us happy! We love coming up with our list and marking things off throughout the season. I created this one on my computer and printed it off, but chalkboards, dry erase boards, or just plain paper and pen work too! 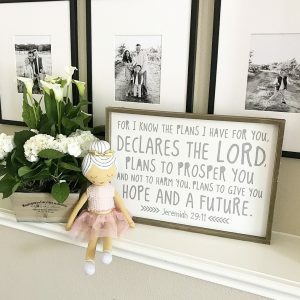 Find a place to display it where you will see it often! I think it’s always important to have things to look forward to! If you’d like a copy of our bucket list to use, feel free to save and print the files above! 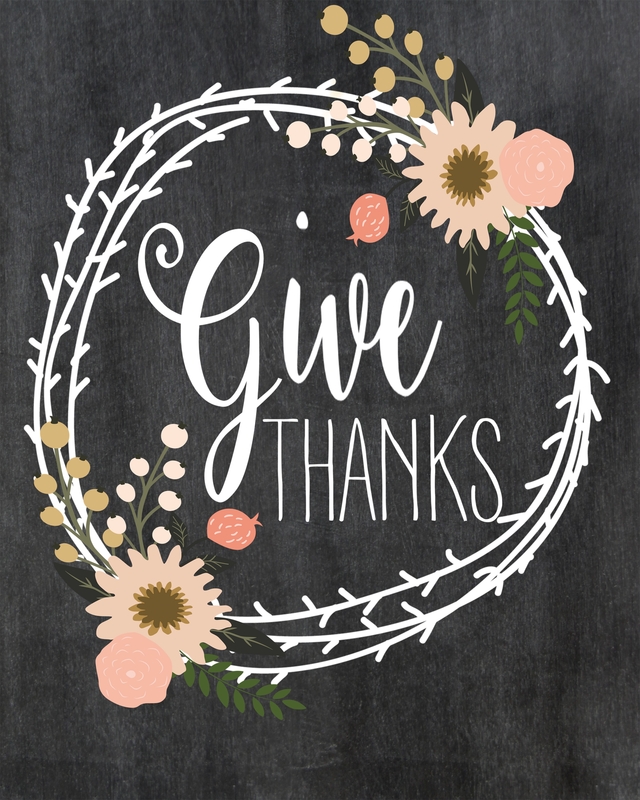 I also created a few Fall printables you can frame and put in your home! Just save, print (preferably on white cardstock) and frame. All these files are made to fit in an 8×10 frame. Another way to prepare your home for Fall is to add elements that encourage people to snuggle up and get cozy! I love these floor pillows! They are used for pillow forts (momlife! ), seating and to encourage people to make themselves at home! Having blankets readily available also makes your home feel comfortable. Grab a few to throw over your couch or put some in a basket for people to grab! 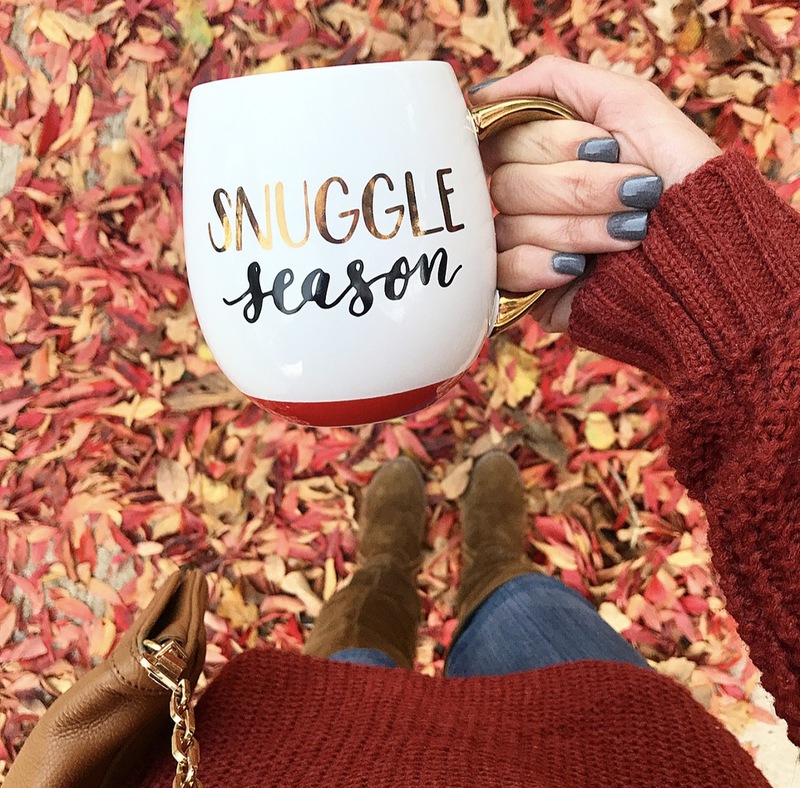 No matter how you decorate, I hope this season brings you joy, laughter and new memories with the people you love most….and a few pumpkin spice lattes never hurt! 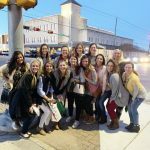 Be sure to check out all the beautiful inspiration shared by the other bloggers on this tour! I’m loving your space my friend! Simple touches go a long way and the coziness level is perfect. Thank you so much sweet Sarah! You are so sweet Brendt! Can’t thank you enough for including me in this tour! Everything looks beautiful Bethany! Your Fall styling and ideas are so inspiring! I”m taking notes …. So glad to be touring with you! I feel the same about you! I totally want a fall tree now! Just gorgeous, girl! I always love your tablescapes! 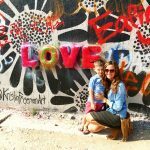 Love your pillow finds too!! Thank you sweet friend! You are always so kind! Wow! This post is jammed packed with so much fall inspo! Beautiful! I love all your pillows and fall layering!! And those stems from your yard are so perfect! You’ve inspired me to go outside and cut some stems!! Do it girl! Easy and freeeeee! Loved being on this tour with you! Your colorful decor is so cheerful and fun! 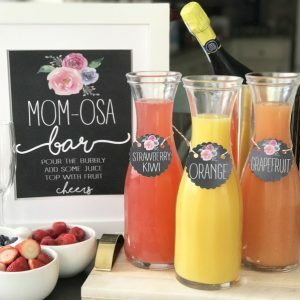 Bethany I am over the moon excited about all of those printables you have! 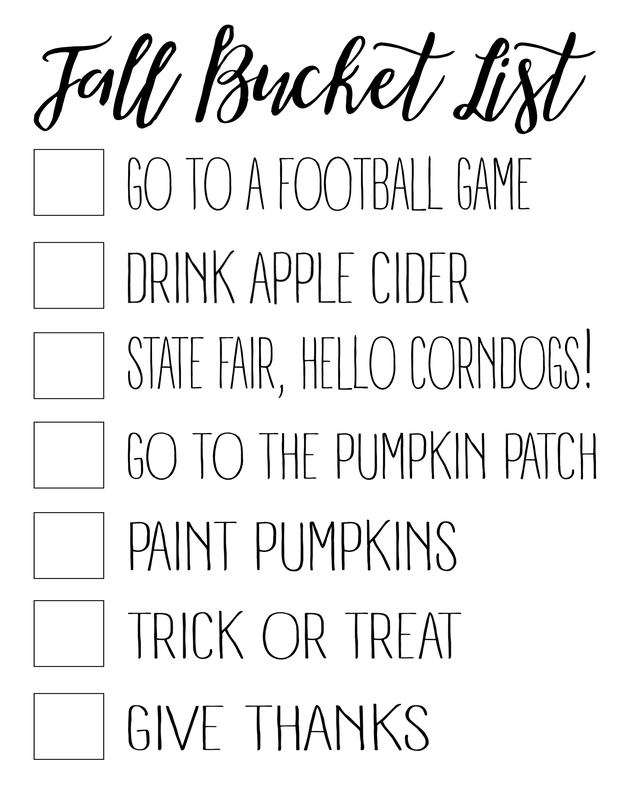 I especially love the Fall bucket list…what a cute idea. I love looking at your fall decor each year. You are so creative! Thank you sweet Kelly! So honored to be a part of this tour with you! I just love it all Bethany! 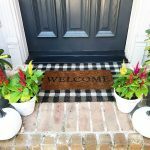 Your home is just beautiful and you have some of THE BEST ideas!!! So cozy and beautiful! Love everything you have done!